Nvidia’s GeForce GTX 1660 launched on March 14th, delivering an affordable GPU if you are looking to upgrade your graphics card. The latest GPU model from the GTX range, priced around £200, comes below the GTX 1660 Ti in price and performance but has been claimed by Nvidia to be 15 percent faster than their previous-generation GTX 1060 card. You can view our NVIDIA GeForce GTX 1660 Graphics Card range here. The GeForce GTX 1660 is designed with the efficient Turing architecture like their recent higher-priced RTX 20-series GPUs. 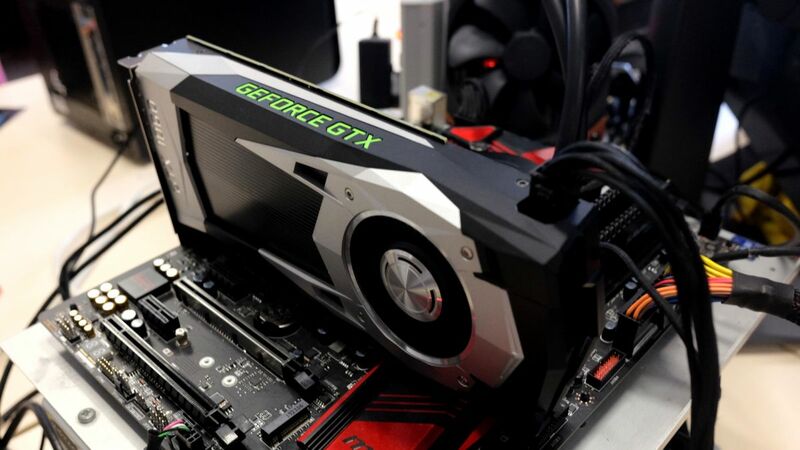 Although it doesn’t support the more powerful features found on these cards, such as advanced real-time ray tracing or DLSS, the GTX 1660 is worth checking out if you want to upgrade your system from a previous generation graphics card like the GTX 1060. Your system will benefit from massive performance improvements while keeping your wallet happy. As you can see, the GTX 1660 and GTX 1660 Ti have similar clock speeds. From the specs, we can see that the GTX 1660 is a stripped-down GTX 1660 Ti, as is common with Nvidia’s core GPUs like the GeForce GTX 1060 and it’s bulkier GTX 1060 Ti equivalent. The GTX 1660 trades memory for a better price than the GTX 1660 Ti, replacing the GTX 1660 Ti’s GDDR6 for the cheaper and more common GDDR5. Still, the GTX 1660’s GDDR5 comes fixed with 6GB. 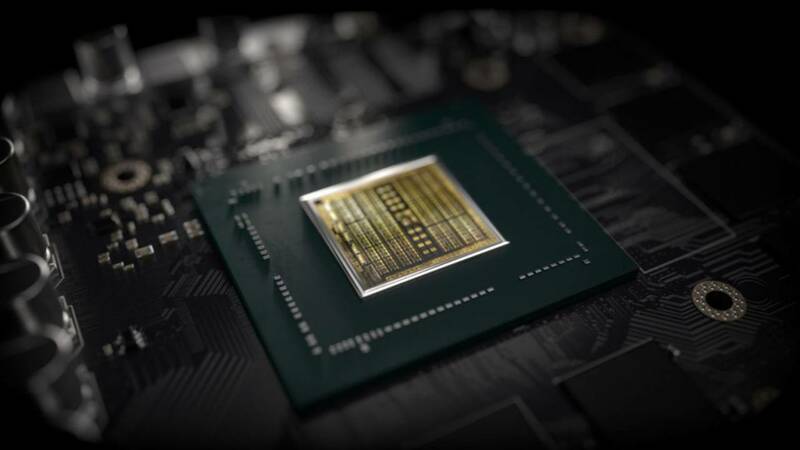 As well as featuring Nvidia’s TU166 Turing architecture, the GeForce GTX 1660 is equipped with Nvidia’s new streaming multiprocessor that enhances the performance of your PC and offers dramatic improvements from the previous Nvidia Pascal architecture. Come April, Nvidia will release a driver update that will unlock the basic abilities for ray tracing support to the GTX 1660. Yes, you read that right: one of Nvidia’s most advanced features is now coming available to a £200 GPU. Developers won’t need to do anything to support ray tracing on GTX GPUs. This means that if a game has ray tracing, these compatible GTX 1660 cards will now work with them. The GTX 1660 has the fantastic raw speed for its initial price, especially if you are after 60fps on High-Ultra settings at 1080p and Medium-High at 1440p. Compared to AMD’s current mid-range GPU offering, the GeForce GTX 1660 beats most of their similarly priced graphics cards in terms of performance. For example, the GTX 1660 offers slightly faster speeds and improved 1080p and 1440p than the RX 590. If you are planning on buying a GTX 1060, it makes more sense to spend the extra £40 and purchase a GPU that will give you 30 percent better performance. Compared to AMD’s similarly priced cards, the GTX 1660 is faster than all of them, including the fastest RX 590. The GTX 1660 is a fantastic addition to the mid-tier GPU card range. The performance improvements certainly justify it’s price and from early tests appear to go above and beyond Nvidia’s initial reports on the GTX 1660’s power.